Digital Advertising Is Not The Same Anymore. Find Out What’s The New Hype! The last few decades have turned the business world upside down. For better or for worse, everything has changed. With the – perhaps too sudden – introduction of electronic technology, everyone wants to join digital. Are there really solid foundations to support this now so popular decision? For others, digital, rather than being about image, means they have the opportunity to create new ways to interact with the consumer. There are also those who decide to do it merely to experiment: they simply won’t discard any option from their list before trying it. They see potential in everything that’s new. No reason is necessarily right or wrong. Anyone who sees that an irreversible change is occurring can benefit from exploring it. Advertising has transformed. It’s no longer limited to print publications. It’s no longer static and dull. The kings of the media for many years, radio and television, now look outdated. New technology has opened the door for change. Digital advertising allows ads to achieve unlimited reach, as well as attract very precise and segmented audiences in truly creative ways. This, in turn, has triggered a change in the minds of consumers, who now call the shots. Their expectations and demands have gradually grown, and they expect experiences that take them beyond satisfaction. How does that make things easier for us? And the recent changes in advertising are – to say the least, a little-mind-boggling. A stampede of new platforms, ad types, tracking methods and dynamic content. The internet offers what we didn’t even think was possible. But what sense does all this make if we don’t take advantage of it? If you are one of those people who are reluctant to accept change, it may be time to rethink the situation. 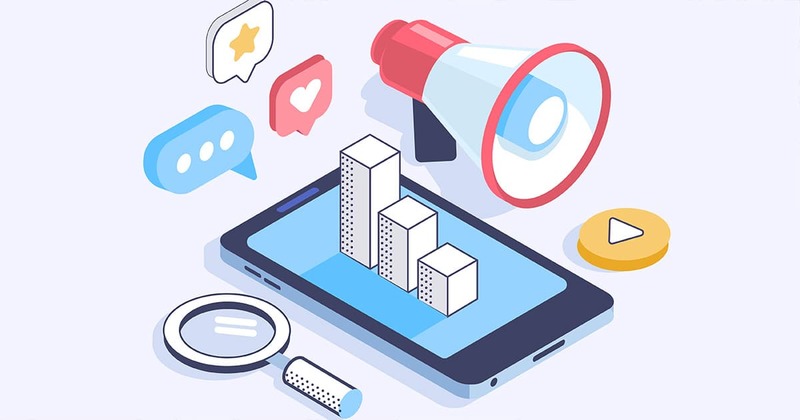 To begin with, I’d like to share this helpful article with you, which addresses the reasons why you should consider adding digital advertising to your marketing strategy. Since this digitization phenomenon has happened recently, it’s no wonder people are struggling with it. Going into the online world entails making life harder for a while, but doing so is definitely the smart choice. So what are the big drawbacks? Let me explain. You see, the digital realm is so extensive that it is becoming more complicated to control it. If we know that the internet is a colossal network of data and information, imagine what it means to maintain order in it. Now, imagine not only keeping order, but being able to locate or identify scrupulously specific information… that doesn’t sound too easy, right? Ok, AI isn’t really emerging anymore, but its application in this field is. Yes, this fascinating science has applications practically anywhere you can imagine and if you do not believe me then go look for yourself. But for now, it is time to talk about its uses in advertising, and more specifically, in digital advertising. Artificial intelligence has been given the task of programming computers and making them (without irony) intelligent—which represents a huge boon for us… of course, as long as we use it. But how can you apply it to advertising? Well, it’s a great tool to gain control over that colossal network of data and information. And if current technologies are capable of anything, it’s to analyze data in enormous quantities and at speeds that no human being could match. 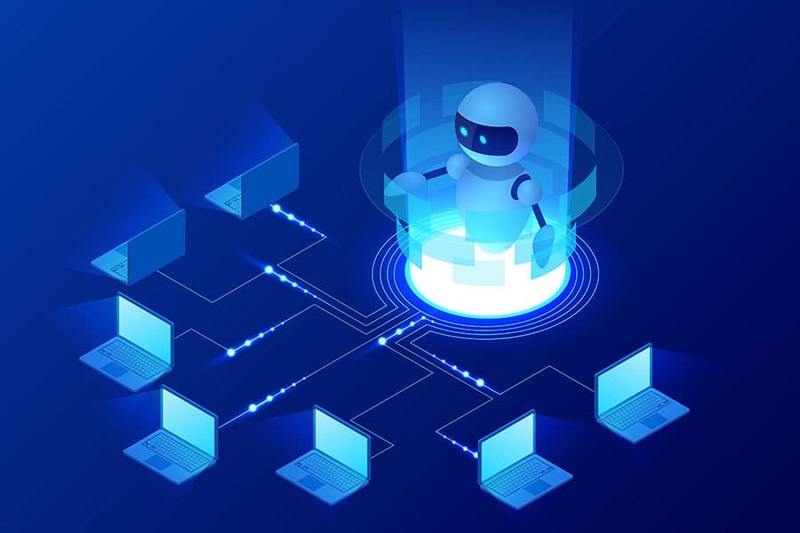 It is a fact that the amount of information available on the market will increase and the human skills to manage it will be increasingly limited. If we don’t take advantage of the current tools, or rethink our strategies to direct them to the creation of value for the consumer, we’ll miss the opportunity to take our business to its fullest potential. If you’re an entrepreneur or have decided to set up your own business, you know how difficult it is to take care of all the heavy work. And all those extra tasks that you have to do are a waste of time, money and effort. You definitely don’t want to be doing that forever, do you? Luckily there are tools like Adext that have come to take over. 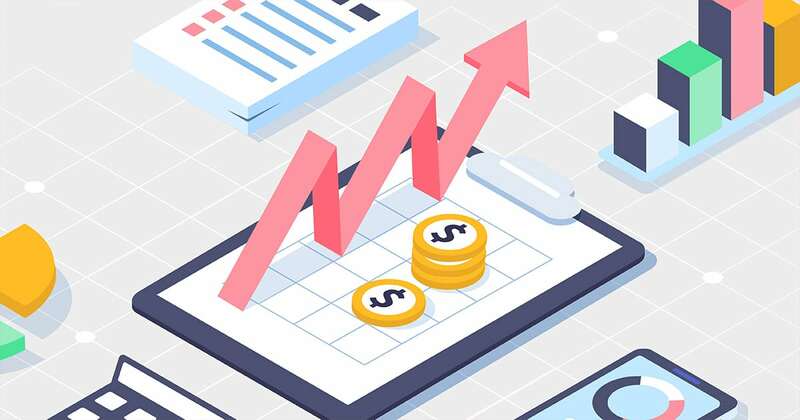 This smart platform will become your expert in personalized advertising as its currently increasing ads performance by a 1265% average. 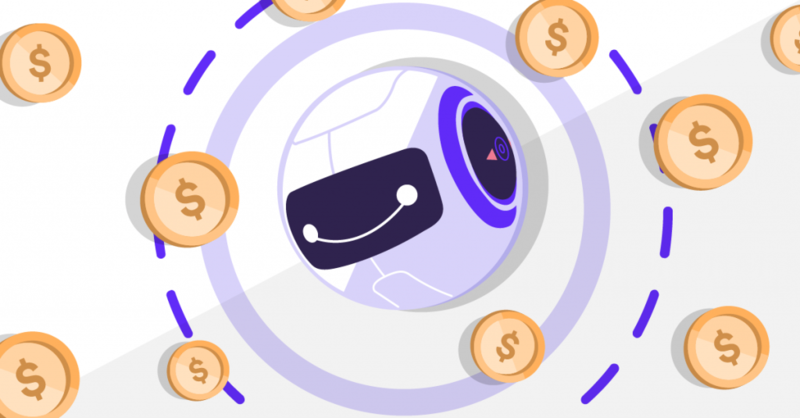 Adext is the first and only Audience Management as a Service (AMaaS) in the world, that uses the most advanced Machine Learning and Artificial Intelligence technologies to find the most profitable audience for any kind of online ad. 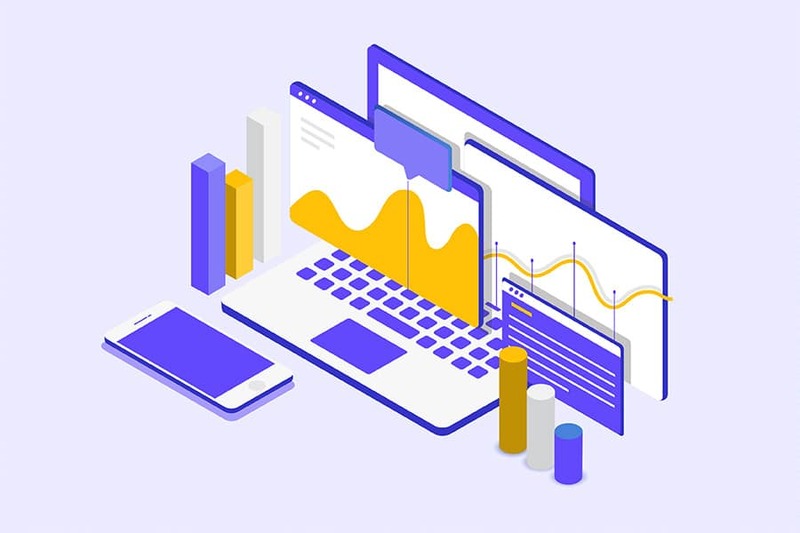 This platform also automates budget management and optimization across several demographic groups and channels such as Google AdWords and Facebook Ads) to ensure it gets you more leads and sales, at the lowest costs per conversion, generating 480 daily changes to every single ad. If you click here you can learn more about how it works and what are the benefits you’ll get when becoming an Adext Partner. In an age where new companies and competitors appear every time you blink, it’s not wise to get left behind. Artificial intelligence is no longer something exclusive for just the elites, nor those with greater purchasing power. It’s one of the best investments you can make, and one which will undoubtedly benefit your business and take a huge weight off your shoulders. If you want to put yourself ahead of the competition, let go of the justifications and excuses running around your head, and take the first step. What are you waiting for? Be part of the artificial age and exploit what it has to offer. Because once you try it, you won’t want to go back. And what about you? How do you handle your advertising? Let us know what has served you best, how you think you could improve your advertising and if you use a tool to facilitate the task.